Break away from break-fix computer support; reactive choices end up robbing you of money, valuable time and potentially expose your business to greater risk. Custom Computer Services & more will work with you to align your technology with your business goals, reduce redundancy, improve collaboration and productivity and help you to be more secure. As Managed IT Service Providers covering Maine and New Hampshire, we supply you with the functions of an IT department without the personnel overhead. 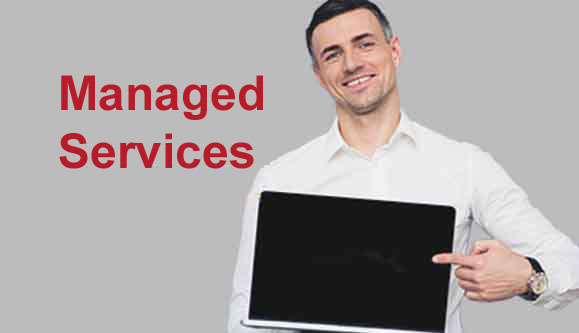 Find out what Managed IT Services can do for your business. When I called Custom Computer Services & more I didn't have to wait on hold…They had great solutions that would have taken me hours to figure out…They came to my office and made recommendations based on our needs. It was great to be educated without feeling like I was being talked down to. Thank you for prompt, professional and exceptional service! I had no idea my laptop could be restored to like new. I was frustrated because it was sluggish and thought it was just to be accepted. The efficiency and speed has been restored. Yeah! The time I am saving, not to mention the energy I was wasting is worth thousands to me. You explain technology in a clear way to a "techless" person. I really appreciate that! Thank you, you are a true wizard! 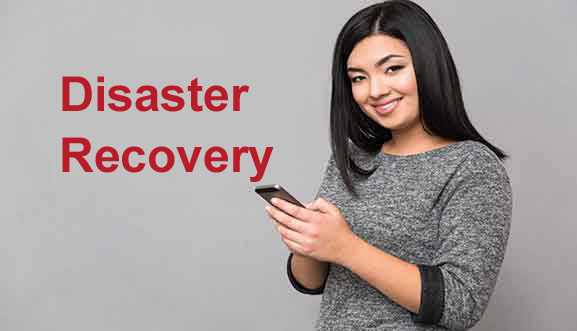 The customer portal for support tickets provides detailed action reports…Allow us to operate conveniently. We are a company that lives by the tag line: "minding the back office so you can manage the business!" I highly recommend Custom Computer Services & more. We run a busy office and have used Custom Computer Services to manage our network for a few years. We have come to see the value of consistent maintenance of our systems and following best-practice recommendations. We now have a more reliable and secure network. Someone is always easy to reach and they act immediately in very stressful situations. They know how to tackle any problem and solve it successfully in no time. Great company to work with; gives us a piece of mind! Top notch professionalism at its finest...delivers services with a wealth of knowledge and background...And all of this with a smile! Whether you are a business or for personal home use, CSS will not disappoint...Highly recommend! 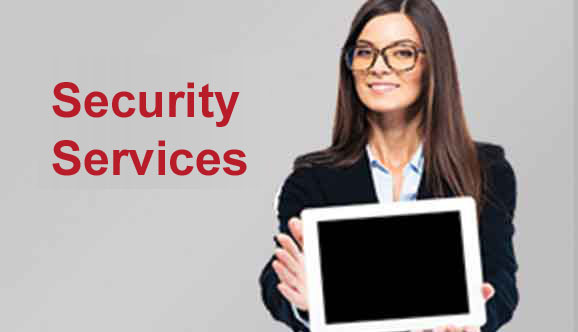 If your company requires IT services of any kind - from individual computer problems to total network solutions, you couldn't do better… Knowledgeable, personable, and responds immediately to calls for help…Approaches clients as partners…Thank you for outstanding service! Custom Computer Services & more has been my computer consultant for a number of years…Technical knowledge is current in this ever-changing computer environment…All problems are addressed promptly and efficiently resolved…Maintains extensive logs of events for reference…Will make honest and accurate recommendations for clients. We hired Custom Computer Services & more as a consultant in June 2011…Received a thorough analysis of our current network…extremely knowledgeable…Communicate well…Maintain a healthy network primarily through remote access. Knows we are dependent on our technology during business hours…schedules maintenance accordingly.